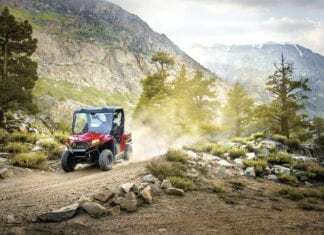 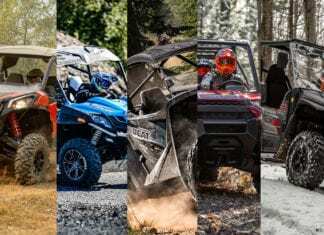 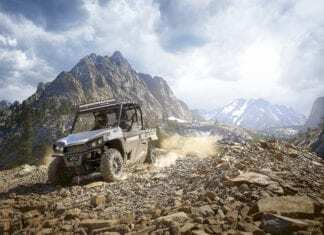 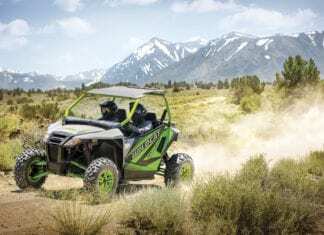 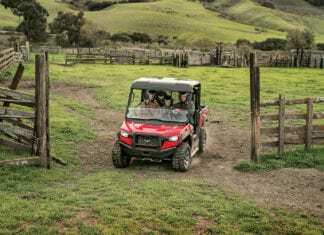 The 2018 Textron Off-Road Wildcat Trail, Wildcat Trail XT and Wildcat Trail Limited deliver all the top performance benchmarks in this popular category. 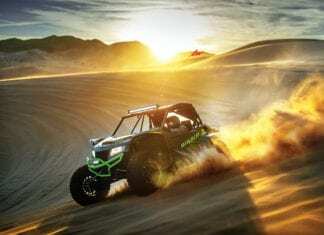 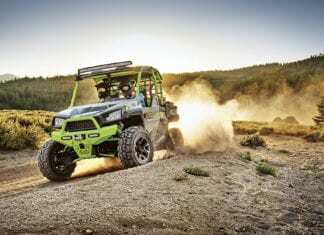 2018 Textron Off-Road Wildcat X deliver the same performance these models are renowned for, but now with the added prestige of a new race inspired ROPS. 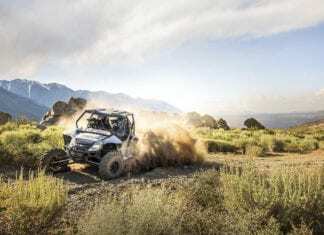 2018 Textron Off-Road Wildcat Sport XT deliver great power, optimal comfort and a pedigree that includes wins and top finishes in the sport’s toughest race events. 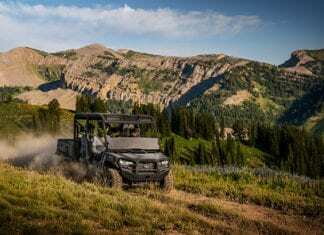 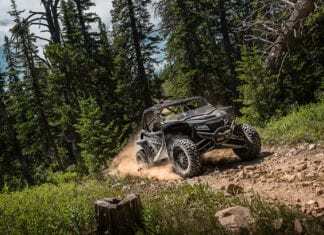 2018 Textron Off-Road Wildcat 4X Limited hits the high marks in suspension, handling and premium components. 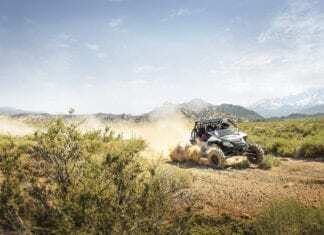 The 2018 Textron Off-Road Prowler 500 delivers the most desirable, work-friendly features with nimble, easy-to-use performance. 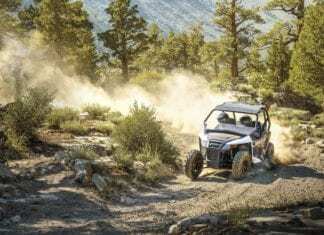 The 2018 Textron Off-Road Stampede combines best-in-class components and specifications with innovative, premium features to deliver a bold new experience.